Tinker Toys, Lincoln Logs, and Erector Sets introduced Chris to the world of design and construction at an early age. These hands-on toys inspired him to explore the art and craft of architecture. Chris received a bachelor of architecture from Carnegie Mellon University in 1984, and spent 12 years as an interpretive exhibition designer in New York City and Boston. Projects included the Statue of Liberty and Ellis Island Immigration Museums, the Johnstown Flood Museum, the Chickamauga Battlefield Visitor Center, the Lisbon Aquarium, and the Scientific Center in Kuwait City. In 1998, Chris and his family moved to the Pioneer Valley and he has since focused on architectural design. 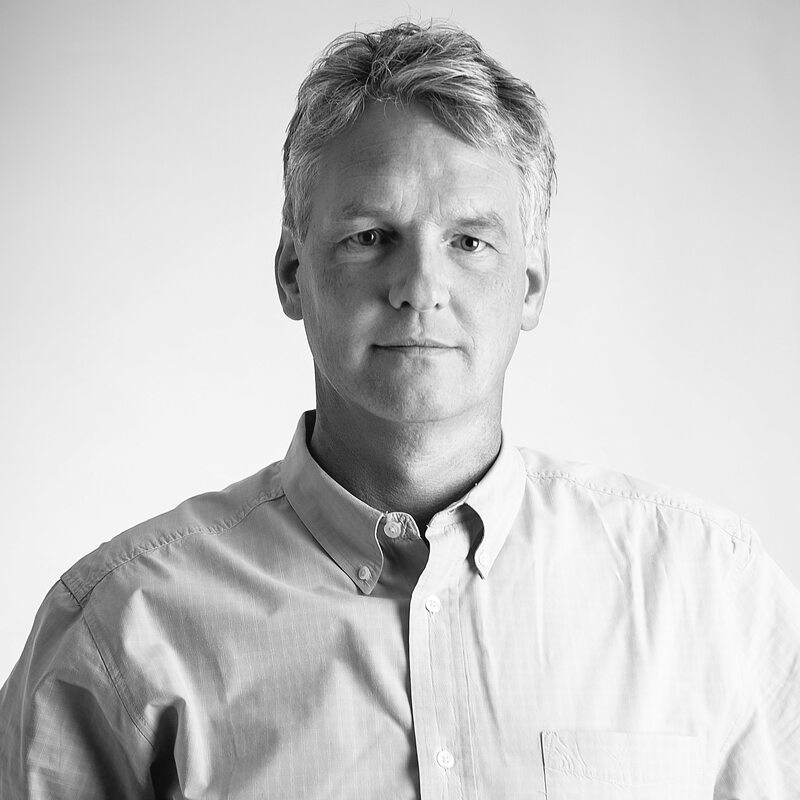 Chris believes it is the dialogue, struggle, and collaboration between all members of the design and construction team that produce the most innovative, cost-effective, and vibrant building solutions. Chris was a carpenter for many years and has designed and built a lot of furniture over the years. He is an avid photographer of nature and the built environment. Chris is the past-president of the Western Massachusetts chapter of the AIA and the president-elect of AIA Massachusetts.